It’s this time of the year AGAIN…. Christmas express is finally here! 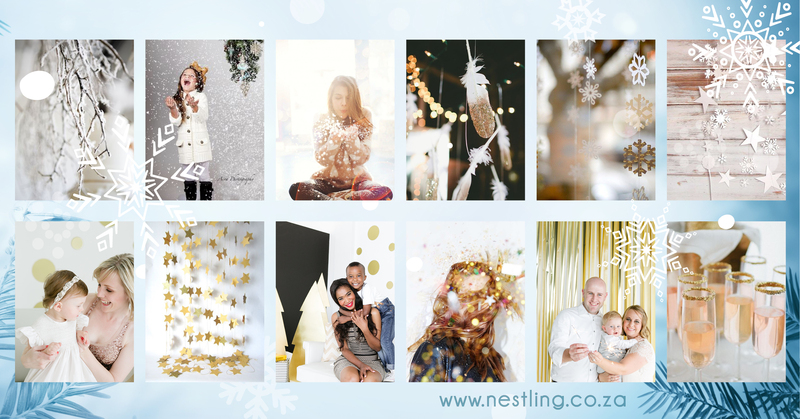 The team at Nestling has been working harder than Santa’s Elves, to bring you a magical experience, filled with wonder and awe this year. 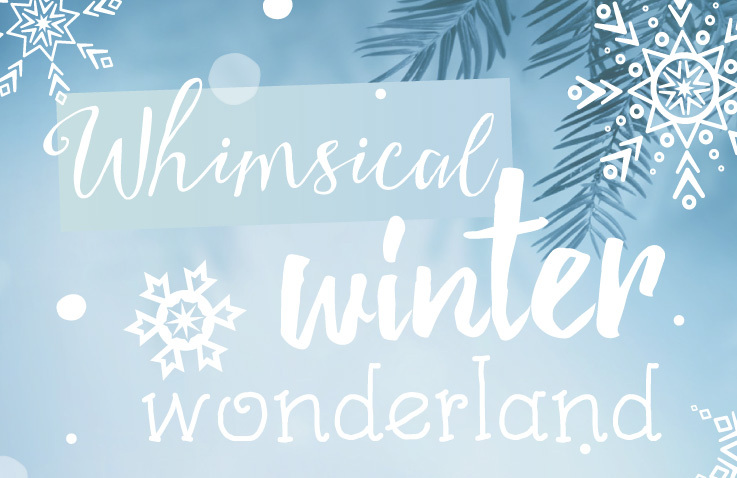 We are going all out with lights and hanging snowflakes, and an awesome snow machine!! — YES A SNOW MACHINE! A fun glitter booth, champagne bar, and a beautiful flower arch – draped with the most magnificent floral decor it’s going to be magical! 20 min express session in a beautifully styled studio. 25 edited images, available via online gallery to download High Res images. A special announcement — drum roll please…. Elsa from Frozen will be making a special appearance this year – don’t miss out, book early to avoid disappointment. Click HERE to view some of our inspiration for this year’s Christmas Express. Have a look at this behind-the-scenes video from last year’s shoot here.